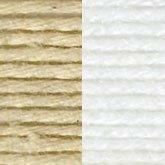 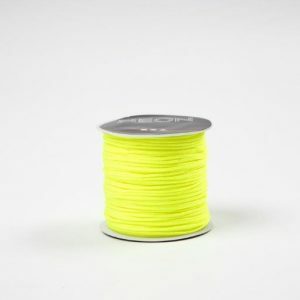 100% cotton in a 100g ball. 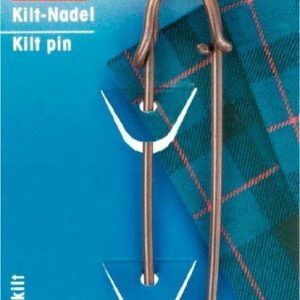 For knitting and crocheting, helps retain the shape. 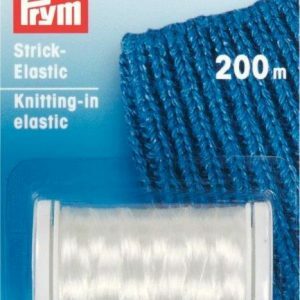 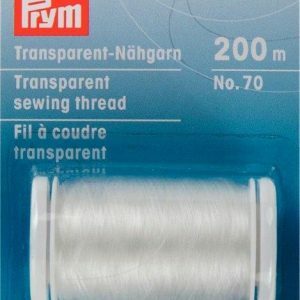 An elastic clear sewing thread for invisible threads. 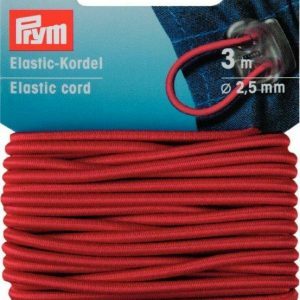 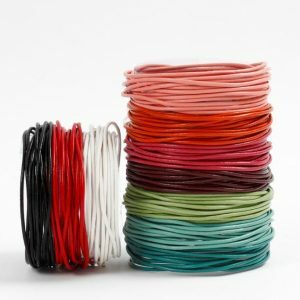 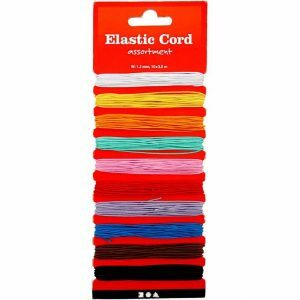 An assortment of 1.2mm elastic cords in bright colours. 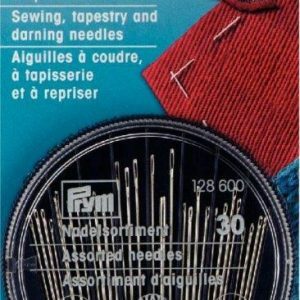 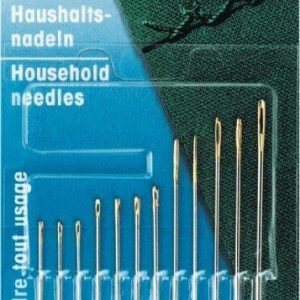 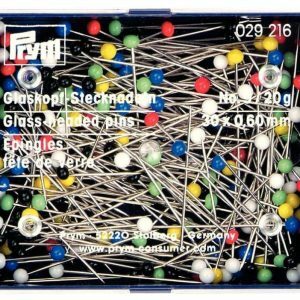 An assortment of hand sewing needles with gold eye (12 pieces).